After releasing the "Have Washington Terrified" EP on Bolshi Records back in 2000 the two founding members of "Milo" have been up to different things. Emeny took a few years out in China and Johns started making some roots in Sydney. 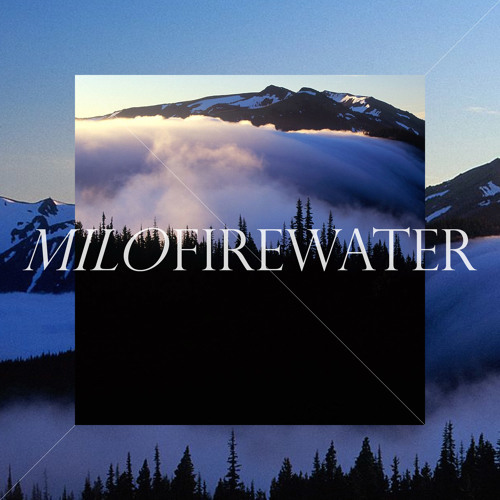 David Johns now produces remixes, mixes and original stuff under the name "Milo Firewater". Creating bass, breaks and beats as he sees fit - remixing the likes of the Prodigy, Fake Blood, Si Begg, Tiesto and Diplo.